Editor’s Note: Sadie Dupuis has had one hell of a year. 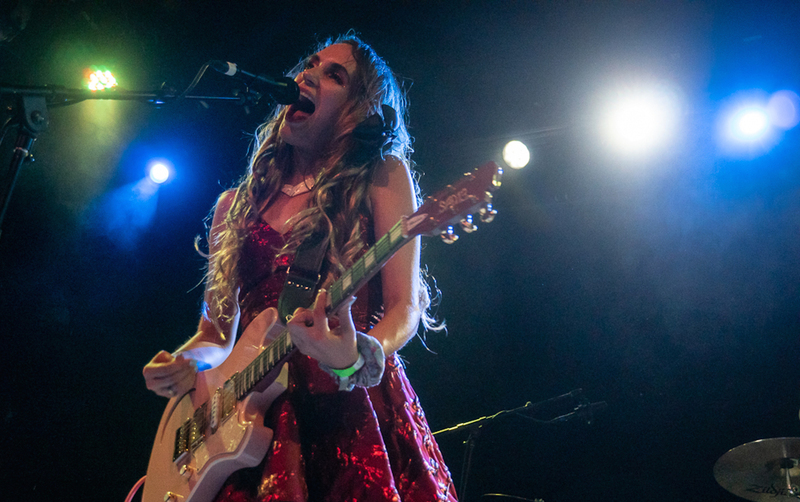 2018 saw the musician release her first book of poetry, Mouthguard, and her rock and roll band, Speedy Ortiz, did everything from play Fenway Park to release one of the finer records of the year in April’s Twerp Verse. 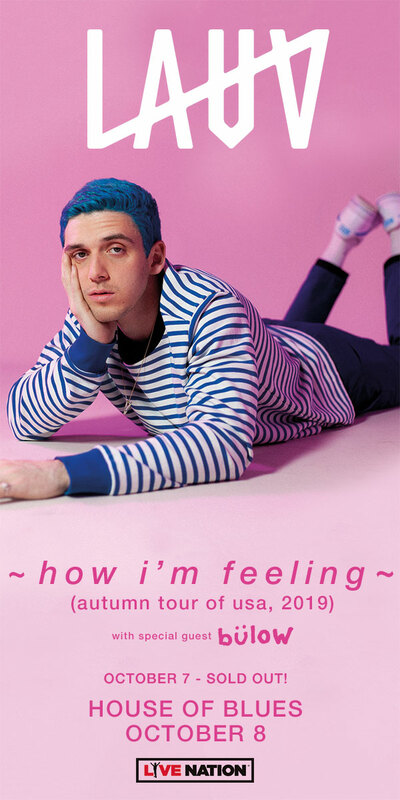 “I wrote the songs about subjects I feel passionately about, under the understanding that these are collective concerns that affect and preoccupy most of my friends,” Dupuis tells Vanyaland. “I tried to write about privileges, the ones I have and the ones I don’t, and the ways in which I can see the world collapsing every day, but also the ways in which I see lots and lots of people working tirelessly to make change and build better lives for others. 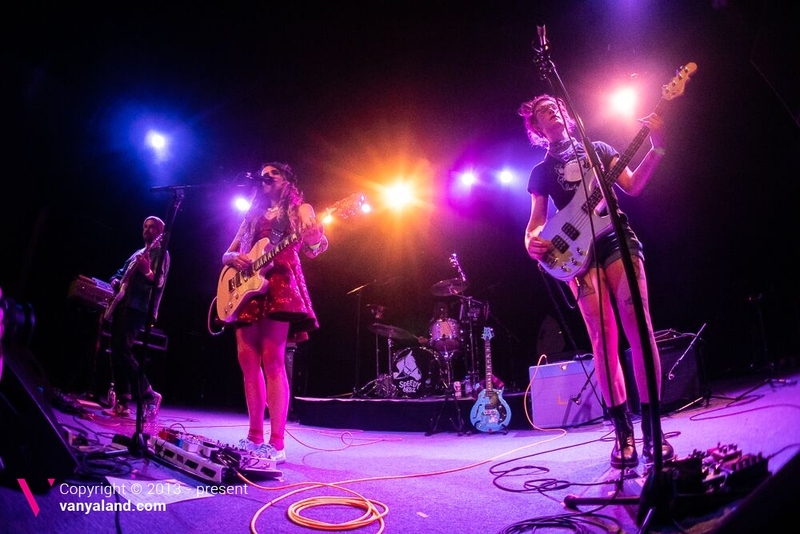 I hope the record inspires people to be thoughtful, to care about people within their communities and without, whether that means being a better listener and ally, or showing up for others with activism and protest and fundraising or other needed resources.” Speedy Ortiz showed off Twerp Verse and all its ridged sounds Tuesday night (November 27) at The Sinclair in Cambridge, and Bryan Lasky was in the room on behalf of Vanyaland capturing visual evidence. That’s includes shots of openers Palberta and Boston’s Halfsour, which features Travis Hagen on drums.